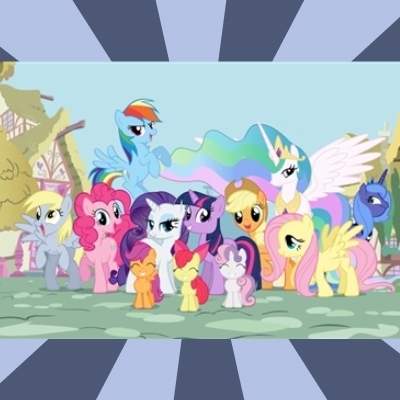 my dad thinks its awesome i'm a brony! secretly a brony... lets tell tmz! how can you choose one!?!? !